How does mum manage to always look gorgeous and perfect? Every girl wants to know, because she wants to look like the person she loves and admires. 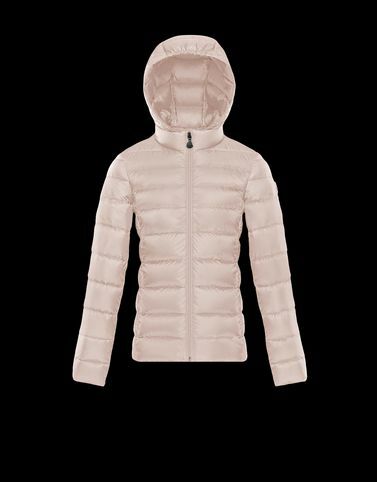 This is why Moncler has created the New Iraida for the Enfant collection, the perfect reinterpretation of an adult jacket adapted to the little ones’ need to move.